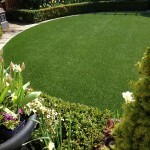 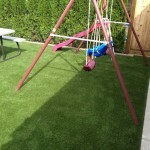 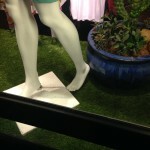 Looking for artificial grass?? 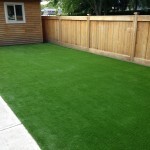 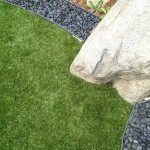 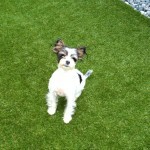 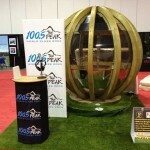 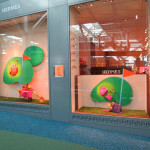 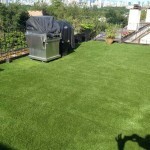 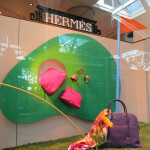 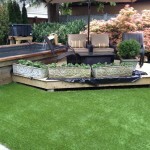 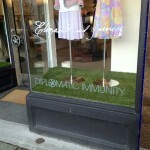 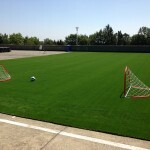 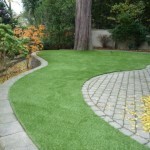 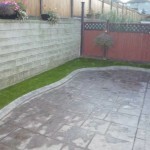 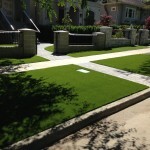 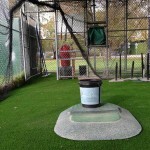 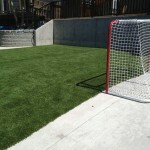 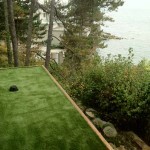 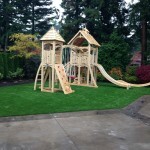 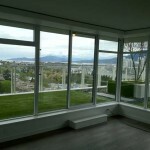 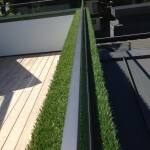 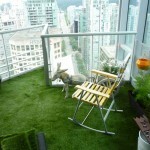 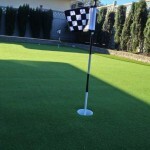 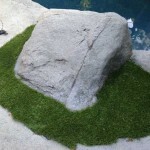 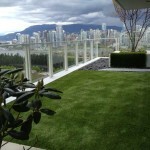 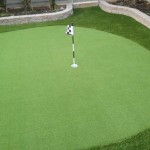 FG-Lawns is a premier supplier, wholesaler, and contractor of artificial grass in Vancouver, BC, Canada. 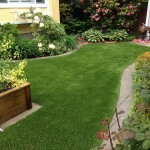 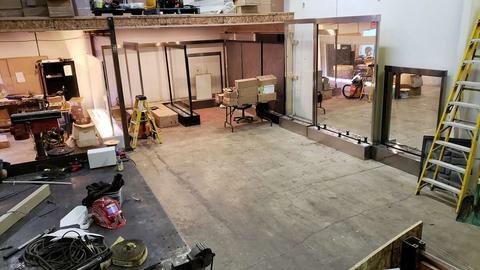 They operate all over the Lower Mainland, BC serving areas such as Surrey, New Westminster, Richmond, Burnaby, Coquitlam, Port Moody, Horseshoe Bay, White Rock, Langley, Delta, Abbotsford, Vancouver, North Vancouver, West Vancouver and more. 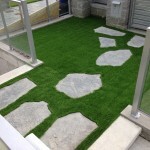 Bobby provides good prices and service for his customers. 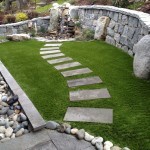 The WaterfallNow team has worked with FG Lawns and recommend their services to anyone looking to replace real grass or install synthetic turf to their next landscaping project.